Social Login majorly reduces the end user’s tiery job to remember the passwords for their CRM. Along with this it also facilitates the admin to manage the User Requests of the users which are not registered in the CRM. Moreover, admin can also choose whether to ‘Auto Approve’ or ‘Manual’ approve the login requests of the new user. This automatically allows all the users to login directly into the CRM by using the Google account. 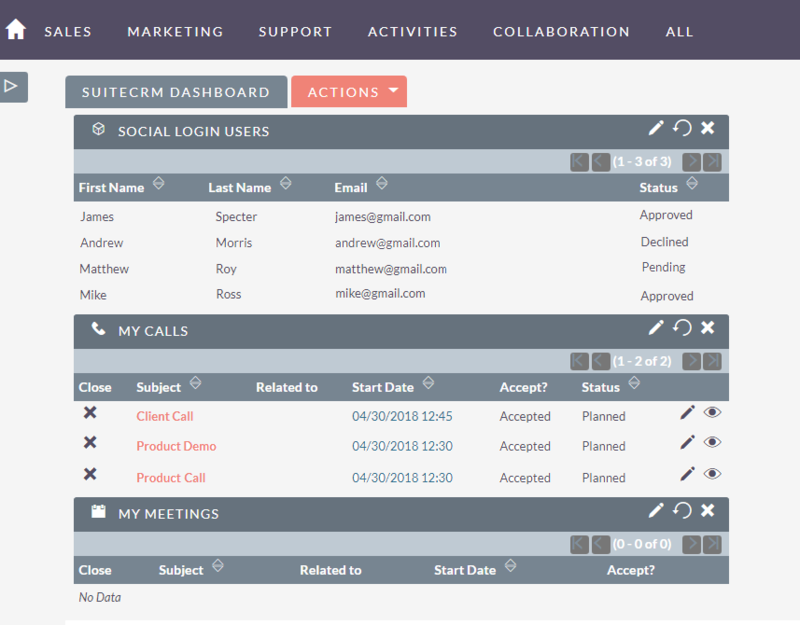 Social Login For SuiteCRM saves users from maintaining multiple email addresses and remember their passwords. Users can simply log into the system with a single email address without creating any separate login credentials of the CRM. Such flexibility of plugin also takes care of admin’ authority and allows them scrutinize this login process with ‘Auto Approve’ or ‘Manual Approve’. 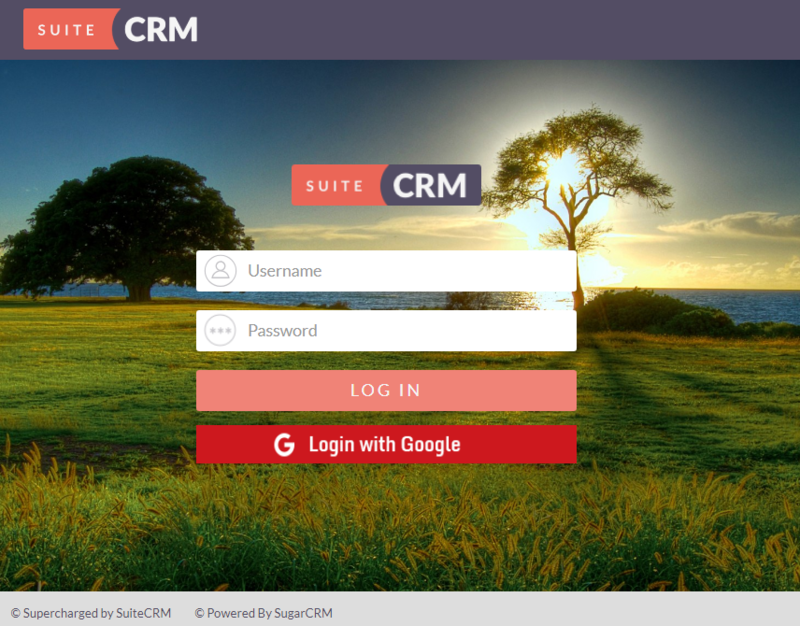 Direct Login into SuiteCRM: Users can directly Login into the SuiteCRM through their active Google Account, which clearly reduces the tiery job of remembering the passwords. 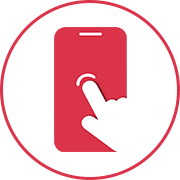 Direct Registration into SuiteCRM: Users can directly Sign Up / Register into the SuiteCRM through their active Google Account only on a single click which helps the user save their precious time. 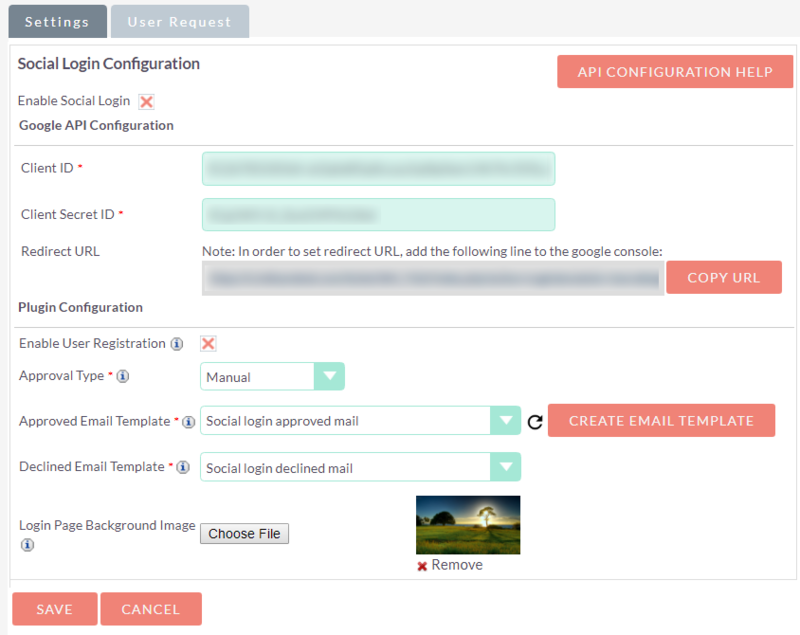 Manage Login / Sign Up Requests: Admin can manage the Login / Sign Up requests of the users. 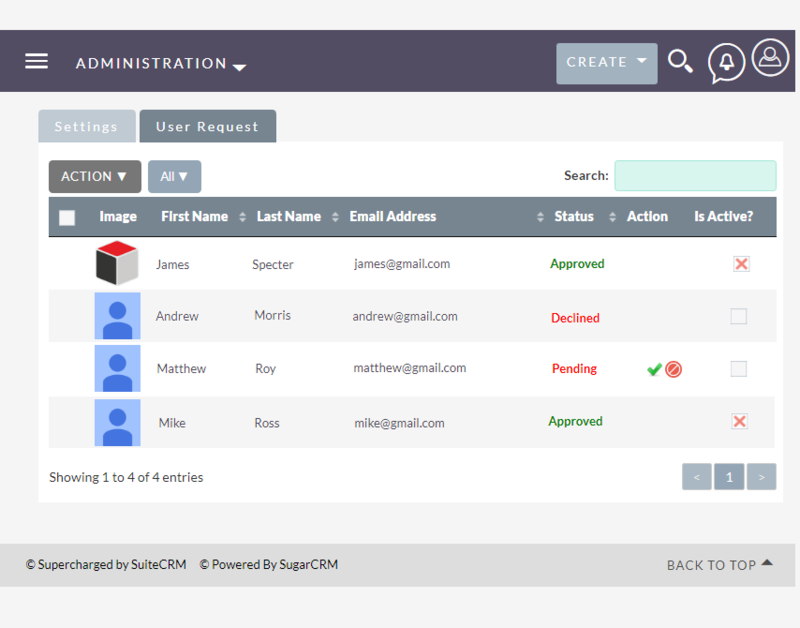 Direct Login into SuiteCRM: The plugin enables users to manage their operation with a single login credential. It overcomes their hurdles of remembering multiple password and maintaining separate CRM login accounts. Direct Registration into SuiteCRM: Users can sign up and register for the SuiteCRM with the Google account that they are using for their business operations. Admin can choose to allow them to sign up with automated approval or can also approve their sign-up requests manually. Share relevant with specific users. Utilize this plugin and protect the data of your SuiteCRM from getting leaked!